September 2, 2015 After the hoopla of Wednesday morning, we…ok me…slept in. We went for a quick stroll around the campground and saw our deer friends again. I think the chunks of salt lick I found tucked away among the trees around my site may have had a little something to do with that. 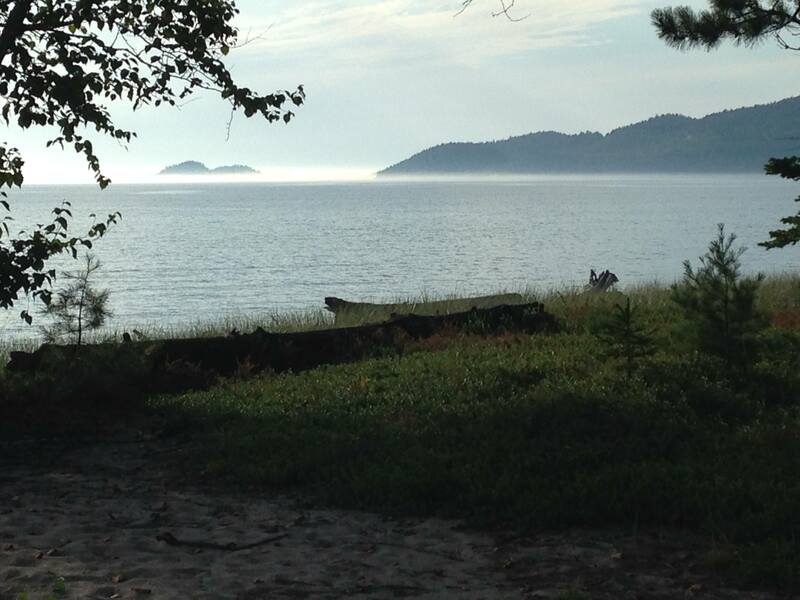 And … Continue reading "Lake Superior"